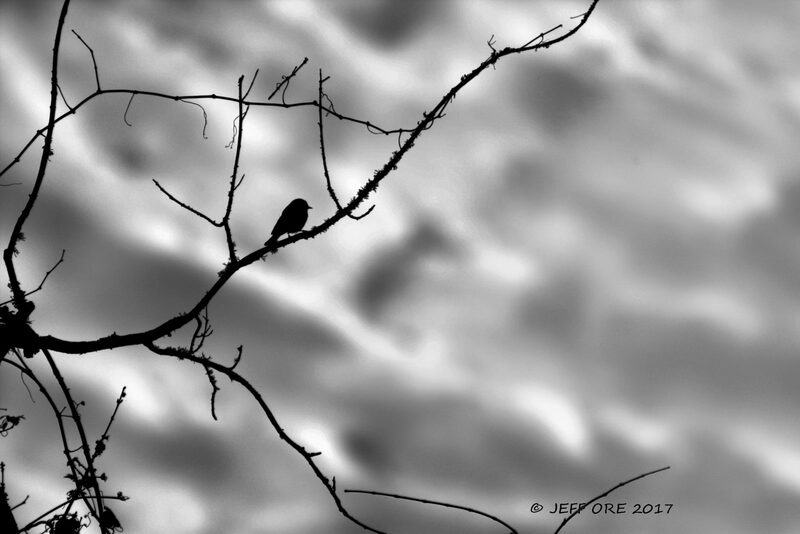 This little bird was sitting in this tree over a small pond, at Boyd Hill Nature Preserve in St. Petersburg Fla. He would fly down and catch flying insects over the water of the pond and then fly back up to the tree, its was a little cloudy that day with open patches of sunshine through the clouds when I got this shot. I must of watch this bird for twenty minutes before I got the shot.